Freshwater stream and river ecologists study the animal and plant life in rivers and streams. They may conduct surveys of stream life, run statistical analysis, or do research studies. It is interesting to work from a boat, wade through streams, or even work in a laboratory using special tanks that imitate stream habitats. 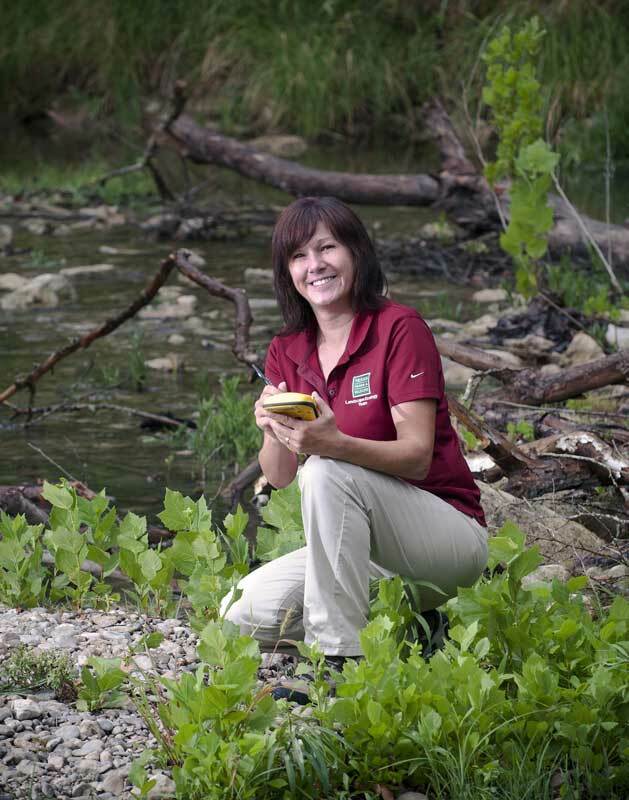 Ecologists can find work in state and federal agencies, and environmental consulting firms. 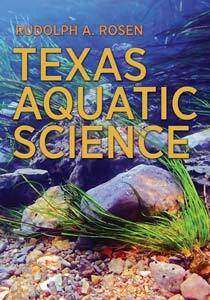 Ecologists usually have a master’s or doctorate degree in aquatic biology or a related field.